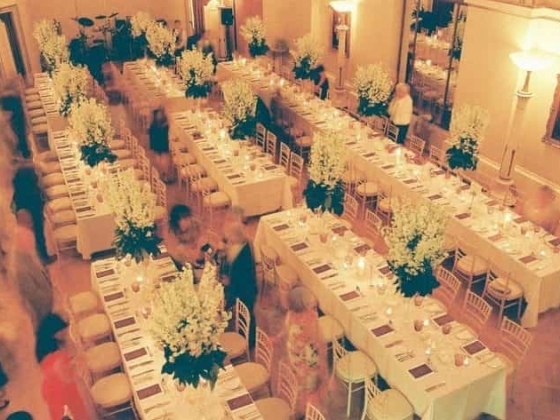 Niemierko is the event and wedding planning company of choice for a savvy, sophisticated and stylish clientele. 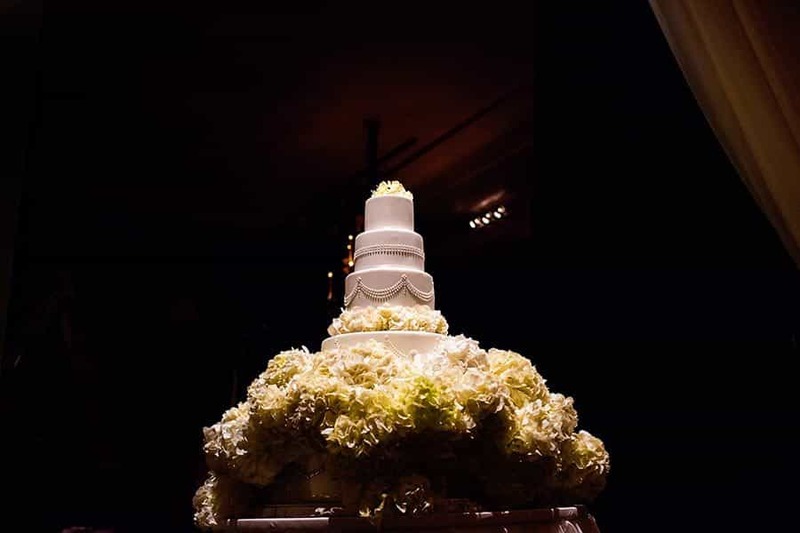 Founded by Mark Niemierko, who has over 10 years experience within the wedding and event industry, Niemierko specialise in weddings, civil partnerships and other social events such as baby showers, bar mitzvahs, birthdays and anniversary parties. 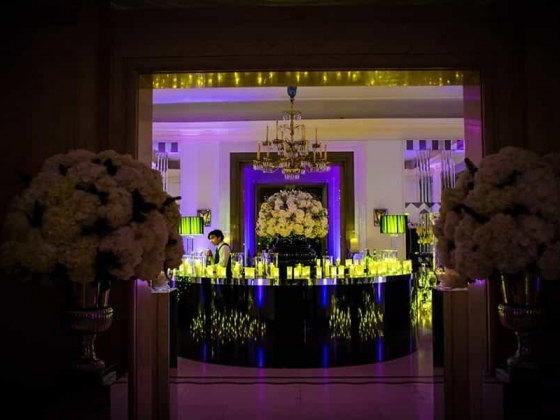 Having previously arranged the events and weddings of high society from London, New York, Paris, Moscow and Hong Kong as well as Premiership football players and celebrities. Niemierko has experience and industry knowledge that is second to none. For Niemierko the flow, timing and execution of a event and wedding day is as important as the details themselves. 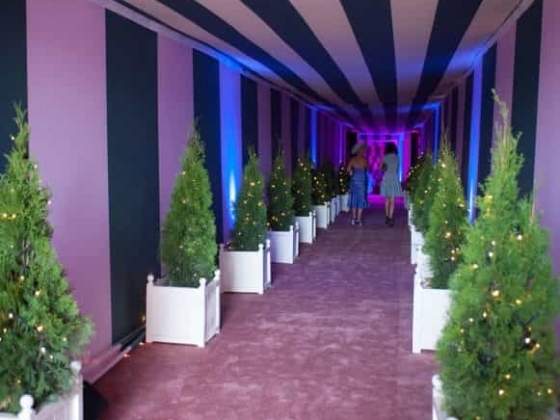 Focusing on service and making sure guests are felt taken care of is at the forefront of Niemierko's commitment to excellence, allowing the client a chance to relax and enjoy their event. Niemierko are the only planners to offer a hugely successful Dress Fitting Service. Unrivalled in London and a relaxing experience through and through, Mark Niemierko takes the Bride to carefully chosen bridal boutiques in a chauffeur-driven car, offering styling advice or a simple introduction to the designer or fitter. Mark's relationships with leading bridal dress designers all over the world ensure that the variety and quality on offer to clients is as eclectic and fabulous as possible. The dress fitting service is also available in New York. Mark's cheerful personality and calm demeanour ensure that couples may relax as he creates the event or wedding day of their dreams. With a wealth ofcontacts in the industry and backed by a strong team, he can deliver anything that his clients may require. 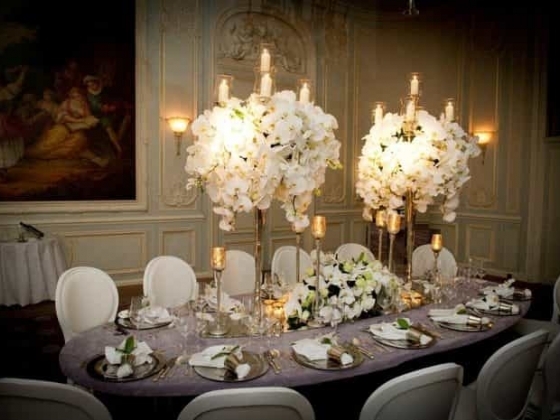 Mark is famed for being the event and wedding planner that achieves the impossible for his clients. Mark was once hired by a South African billionaire to plan his wedding in two days. 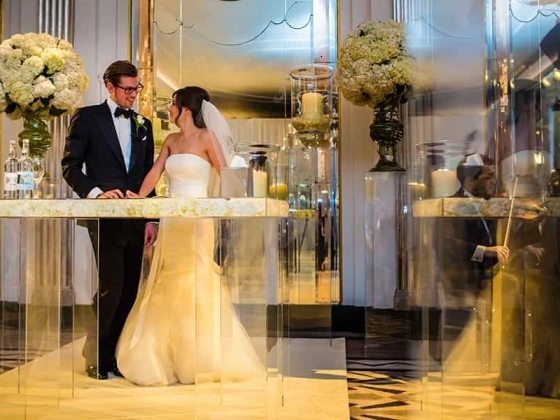 Mark pulled this off with great success, hiring out The Lanesborough Hotel in London and flying over the guests and the Bride from Johannesburg on the morning of the wedding. He even arranged for dress designers to come to the Bride's Hotel suite to pitch their dresses to her. A unique, bespoke service only offered by Niemierko. It has even been known that Brides have moved their wedding date by up to a month just to fit in with Mark's diary so he can plan and create their wedding. And one lucky Bride even got taken to Paris Fashion Week with Mark for an exclusive preview of Designer Max Chaoul's Bridal Collection. Mark comments "Due to my support team and key supplier contacts I am able to offer an unsurpassed level of service and commitment to my couple's requirements for their wedding day, creating remarkable yet intimate and unique weddings." 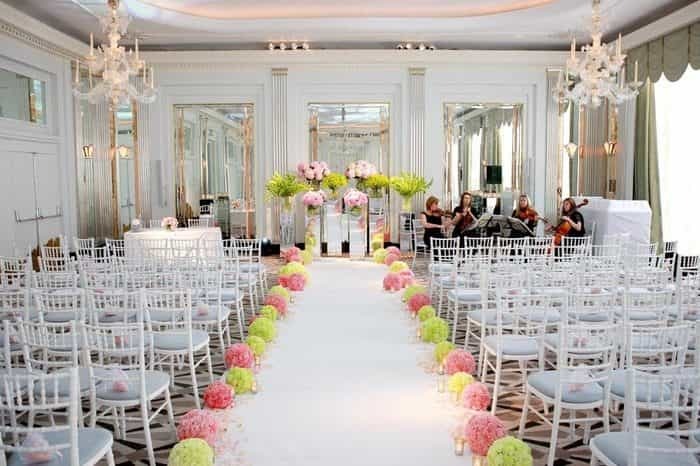 Niemierko have the backing and confidence as being one of the Wedding Planners of choice for many leading industry suppliers such as Browns Bride, Oscar de la Renta, Temperley London, Van Cleef & Arpels, Jimmy Choo, The Dorchester and Claridge's Hotel. Caroline Burstein, Creative Director of Browns Fashion, including London's premiere Bridal Dress boutique Browns Bride, is a big fan of Mark "It has always been a pleasure working with Mark Niemierko: his professionalism and attention to detail, coupled with his natural charm, act as a natural bridge between ourselves and the client, making every session pure joy!"